/mo for 12 months with new service. After 12 months $79.99/mo. regular price applies. Speeds vary based on service address. Not available in all areas. 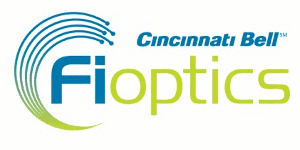 Cincinnati Bell 50Mbps Fioptics Internet brings all the speed you need for your serious gamer, while mom downloads the latest novel and dad works online after hours. With download and upload speeds that smoke the competition you can browse online, share photos, download HD movies and experience the internet like never before! ESPN3 included at no extra charge! * For 12 months when you activate new Internet service. After 12 months $79.99/mo. regular price applies. Speeds vary based on service address qualification.